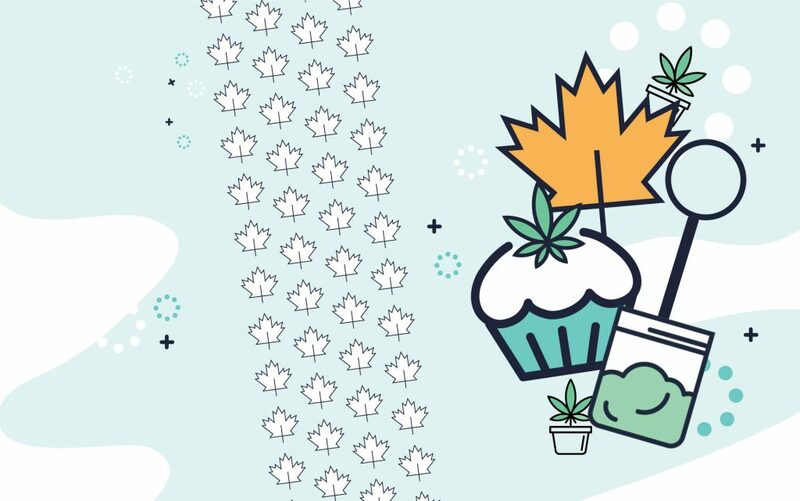 Without a doubt, 2018 has been a revolutionary year when it comes to cannabis legality, availability, and use in Canada. But it has also been one of changed perceptions. Health Canada has released its 2018 Cannabis Survey Summary in which it logged the opinions of 12,958 Canadians who responded to its online questionnaire from May 15, 2018 to July 9, 2018—a period in which recreational cannabis was not yet legal, but knowledge of its impending legality was widespread if not universal. 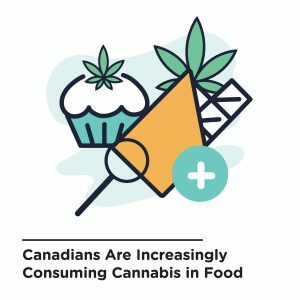 Here are some of the key takeaways from the 2018 survey that reveals how, what, and when Canadians are consuming cannabis. For the first time, the survey asked if people believed that the use of cannabis and other substances was harmful to one’s health. Almost all respondents replied that they considered occasional use of cannabis or alcohol to be of little or no risk to one’s health. 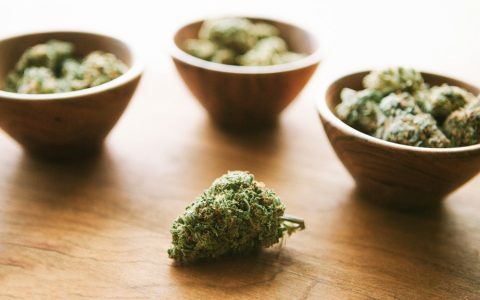 And when presented with the concept of regular use, the majority of those survey said that they believed cannabis use to be harmful—66% for edibles, 70% for vaporized cannabis and 72% for smoking cannabis. But that lagged far behind those who believed regular cigarette use (95%) was harmful and also a significant margin less than those who saw regular alcohol use (78%) as harmful. Surprisingly, 82% of respondents claimed that cannabis use was habit forming; up from 77% in 2017. That number was driven mainly by non-users, 85% of whom claimed that it was habit forming. This year’s survey indicated a major shift in the way Canadians use cannabis. The proportion of users who smoked cannabis were still the most common, but fell from 94% to 89%, while those who ate cannabis in food rose significantly from 34% to 42%. Using a vaporizer stayed unchanged at 14%; while the use of vape pens, which are still considered a new technology by many, shot up from 20% to 26%. 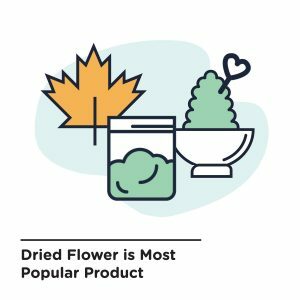 Use of dried flower was still the most common but declined from 2017 from 88% to 82%. All other types of cannabis, except hashish/kief (unchanged at 26%), increased significantly. Quebec had by a significant margin the highest number of respondents who said they used hashish/kief at 36% and also, by far, the smallest number of those who used edibles at just 16%. The survey also provided evidence that non-medicinal cannabis use is much more popular among young people than their elders. In fact, it reported that use among Canadian respondents between the ages of 16 and 24 were twice that of those 25 or older. Respondents from 16 to 19 admitted to cannabis use at a 36% rate and those from 20 to 24 reported a 44% usage rate, as compared to 19% of those 25 and older. Retired people, most of whom were over the age of 65, were the lowest group of cannabis users at 8%. As with previous surveys, men had a higher incidence of use, 26%, than women, 18%. One change in 2018 as compared to the previous year was the average age of initiation (first use of recreational cannabis), which rose from 16.5 years to 16.8. When it came to frequency of use among users, the numbers were all unchanged from 2017, with around three days per month (55%) the most common response, followed by less than one day per month (35%), daily (19%), two to three days per month (14%), one to two days per week (10%), three to four days per week (10%), once a month (6%) and five to six days per week (6%). Respondents who said they had used cannabis in the 30 days prior to when they filled out the survey reported average prices of $46.17 per vape pen cartridge, $36.35 per gram of solid concentrates, $28.99 per milliliter of liquid concentrates, $8.62 per gram of dried flower (way down from $11.40 per gram in 2017), $8.94 per serving for edibles and $13.04 per gram of hashish/kief. What’s the Average Price of Cannabis at Canada’s Retail Stores? 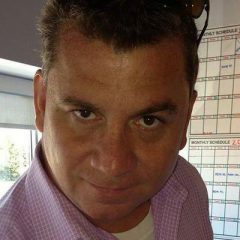 Before the problems that befell Canada’s legal cannabis infrastructure, cannabis users were an optimistic bunch. 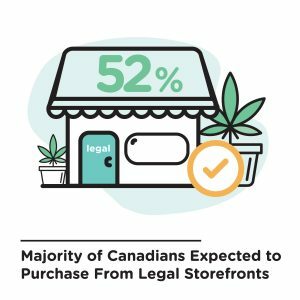 The majority of users surveyed, 52%, expected to obtain their cannabis from a legal retail storefront, 10% from a legal retailer by mail order, 6% from a Health Canada-licensed producer, 12% to grow at home, 16% from someone sharing legal cannabis with them, and just 5% from an illegal source. Prior to legalization, the majority of cannabis consumers (55%) reported that they used one source for their product with correspondingly smaller responses for an increased number of sources. Only 3% of respondents said that they grew their own supply. The primary sources reported were, in order, a friend (34%), a compassion club or dispensary (15%), shared among friends (13%), a dealer (7%), grown by or for them (7%) and someone they consider an acquaintance (7%). While the 2018 survey shows many slight but significant shifts from 2017’s, 2019’s should be fascinating. Thanks for the interesting stats! 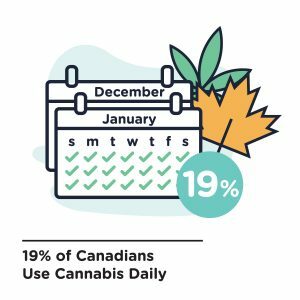 One small point, I think you mean that 19% of *users* consume cannabis daily, not 19% of all Canadians.